This Expert Advisor is a martingale trader. 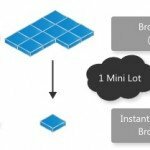 So, as the number of trades in the basket grows, new trades will be opened with the increasingly larger lot size. When the net profit of the basket reaches the given take profit level, the whole basket is closed, and the new one is started. FXSplitter EA will work well on most brokers, 4-digits and 5-digits alike. You might wish to choose a broker with a small spread for the pair you will trade on and moderate slippage. If your account deposit is not large enough for proper money management setup, you may wish to use a cent account. This will of course restrict your choice of brokers, as not all of them offer cent accounts. You also receive resourceful customer and technical support. Their support team is available to help you via e-mail and even TeamViewer if you need any technical help. 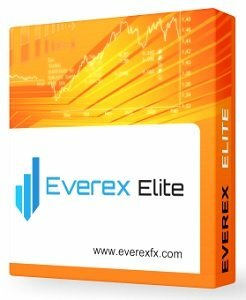 FXSplitter EA was developed by an expert team of professional traders who want to see you succeed! 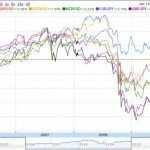 FXSplitter EA – Aren’t Familiar With Forex Trading? Make use of the FXSplitter EA and turn your investment into GOLD! Trading strategy of FXSplitter EA is based on the fact that about 80% time the market stays in the “flat” phase. Which means that the price shows no significant movement in either direction, long or short. In the flat phase, the price usually moves between the upper and lower boundaries of the trading channel. Basing on this observation, the Expert Advisor places its first trade against the last movement of the price, assuming that most probably the price is going to return to its average value. If the price leaves the trading channel and continues further in this direction, FX Splitter will add new trades and increase the overall position. When a pull-back of the price occurs, FXSplitter EA closes the whole basket of orders or, in some cases, an individual order, depending on the market situation and the settings. The description of the trading strategy so far looks very much similar to that of numerous other martingale EA’s. 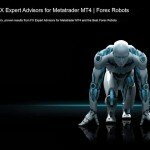 So, what is the key feature of FXSplitter EA that makes it so different from the other Expert Advisors? 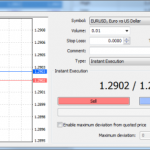 The know-how of Fx Splitter is that it places individual trades at fixed intervals of time. 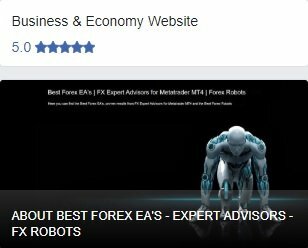 When the next time slot occurs, Forex Robot analyses the market conditions and places a new trade or closes one or several of the existing trades. In other words, the trading logic of this FX Bot is not static but constantly changing and adapting to the actual market conditions. This approach is very much different from the popular so-called grid martingale method. 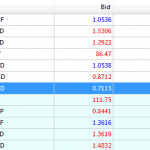 In this case new trades are added to the basket after the price moves a prescribed number of pips. 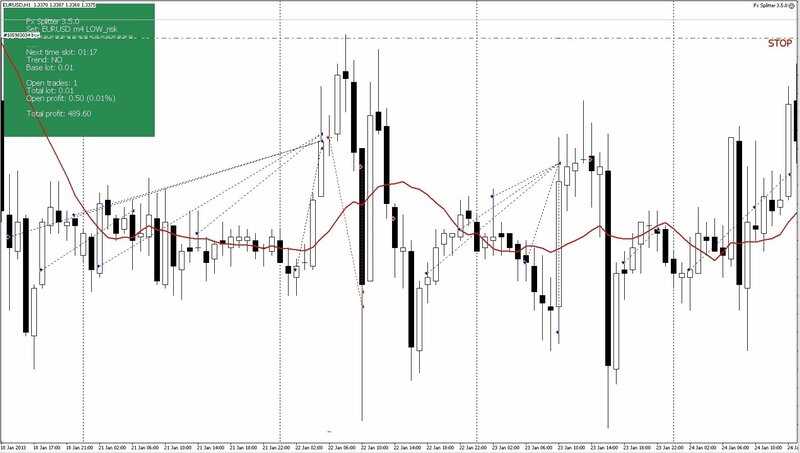 During market turmoils, the price is known to make very fast swings that may cover hundreds of pips. Such rapid moves of the price can “tear down” any static grid. It is not so with FXSplitter EA. During an active market, this Expert Advisor opens trades very far from each other. On a weak market, it can open several trades as close as 5 pips. Another typical problem with the grid martingale trading robots is that they all wait for the price to make a prescribed pull-back in order to close the basket of orders in profit. What if the price will miss the take-profit by a few pips and then continue its trend movement against the basket? This is a typical and very dangerous situation that can lead to “blowing-up” the trading deposit. Fx Splitter reduces the load on deposit in case the price continues its trend movement after a small pull-back. FXSplitter EA is designed for trading on EURUSD, GBPUSD, NZDUSD, AUDCAD, AUDUSD, EURGBP, EURJPY, GBPCAD, GBPCHF and NZDCAD currency pairs on 1 hour time frame. You can start with as little as 70$. For this, you will need a cent account with minimal lots size of 0.01. Depending on settings, FXSplitter EA opens a trade every hour or every several (2-6) hours. If the market conditions are not suitable for opening a trade, the EA might skip the trading time slot. FXSplitter EA has a very elaborated and flexible system of settings. You can fine-tune the EA to trade almost every pair. Trading simultaneously several currency pairs opens wide possibilities for forming different trading portfolio. 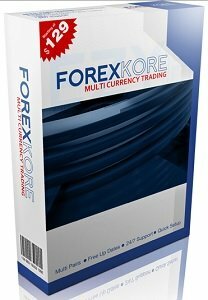 At the moment the creators of this software provide recommended settings for 10 currency pairs; for many pairs settings with different levels of aggressiveness are available. All settings come free of charge for our users. Detailed instructions about starting and configuring Fx Splitter as well as superb technical support are provided. 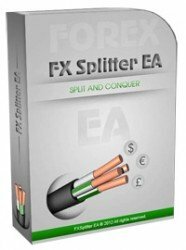 FXSplitter EA should keep working from the market opening on Monday to the market closing on Friday. You can switch computer off during weekends and banking holidays but it is not necessary. 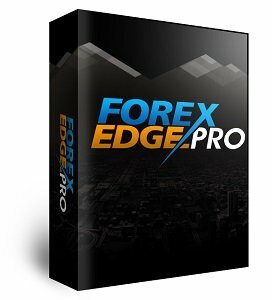 When you purchase this Forex expert advisor you are joining a group. 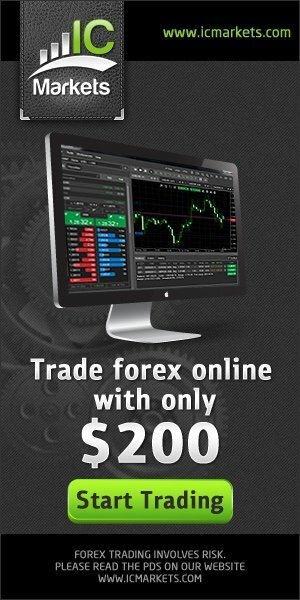 You are joining a small select group of traders who have decided to achieve huge success in Forex. FXSplitter EA is instantly available at unbelievable price, i.e. only $169. So don’t wait to grab your copy!